Austral Cleaning is the No. 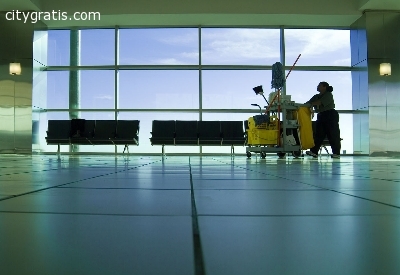 1 Commercial Cleaning Services in Brisbane. Clean office is easily met by hiring a reliable cleaning service. Austral Cleaning is a cleaning management service that has been in the cleaning industry for 12 years. 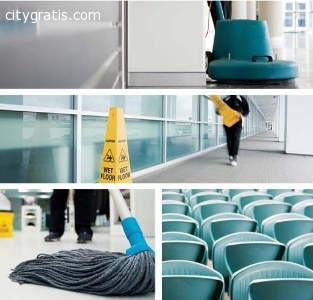 Our mission is to provide a highly professional service through the quality of our work and to maintain close contact with our customers after completion of their cleaning requirements. For further information, kindly visit http://www.australcleaning.com.au or you may CONTACT US with this number - 073-333-2121. El anuncio expira en: -1112 días.